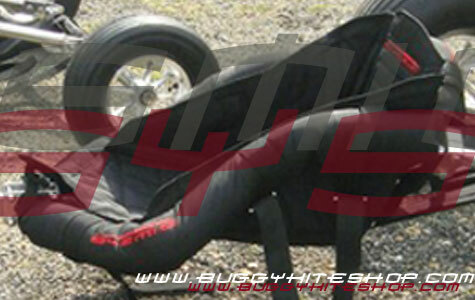 Buggy seat has a very good adaptability, can fit loads of buggy structures. Strong, Easy to adjust on the buggy, 100% rust-proof, 100% water-resistant. 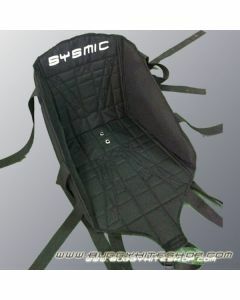 New design improved, lateral reinforcement thickness of foam is adustable, interior fabric D1800, exterior Fabric 100% waterproof.